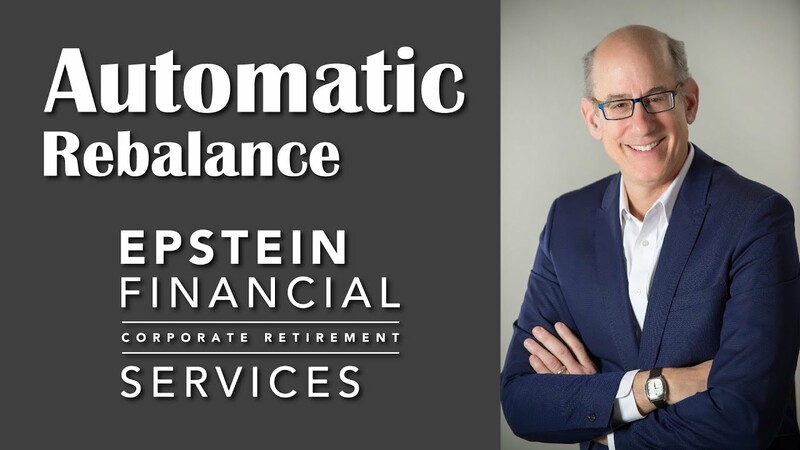 If you automatically rebalance your accounts once a year, you could see massive gains to your overall investments. 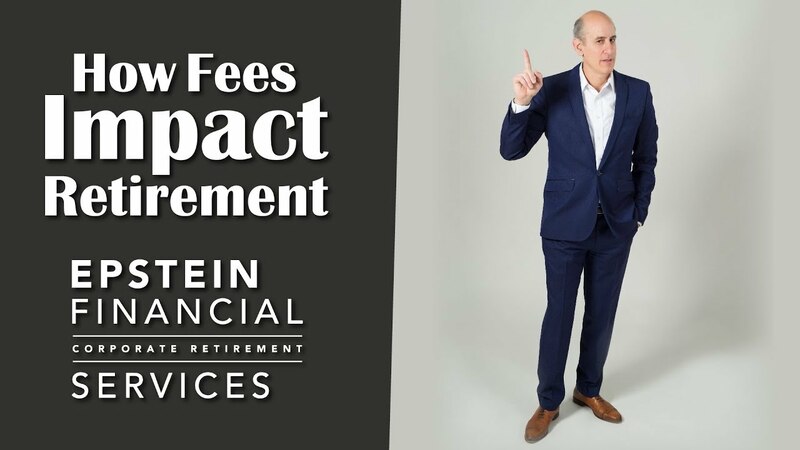 Fees can have a massive impact on an employee’s retirement. However, a small change could make a big difference for you and your employees. 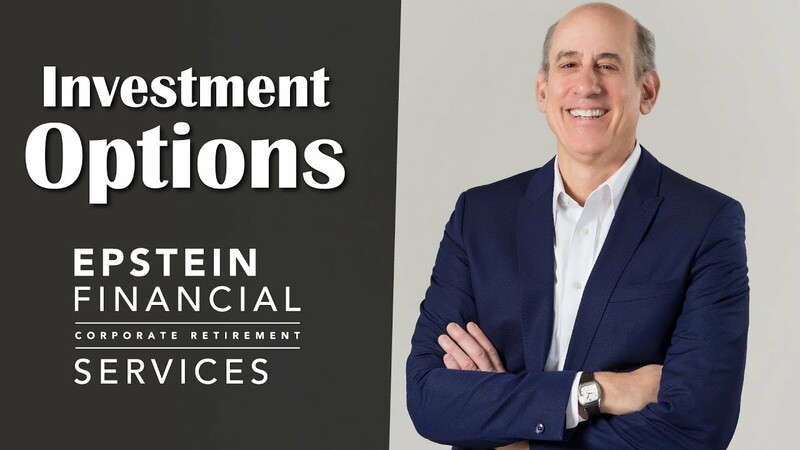 In order to provide a diversified investment lineup to your employees, there are a couple things you need to keep in mind. Today I wanted to talk to you about getting a benchmark analysis for determining reasonable fees. There's a way to essentially bulletproof yourself from fiduciary liability when it comes to your employee's plans. Here's how. Do Your Employees Have a Realistic Understanding of Their Own Retirement Plan? Do You Know What Your Hard and Soft Dollar Fees Are? Does The Current Bull Market Have Many Years Left? How Can Your Employees Make the Most Out of Social Security? What Would Simpler Bank Regulations Mean for You? How Can You Help Your Employees Save for Retirement? © 2016 Epstein Financial Services all rights reserved. Financial planning services are offered through Epstein Financial Services, a registered investment advisor. Services offered through Epstein Financial Services, are not sponsored or offered through MMLInvestors Services, LLC. MML Investors Services, LLC does not endorse, nor is it responsible for the information provided hereunder. 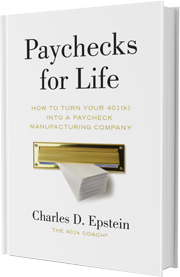 The author’s reference to Paychecks for Life is not an actual W-2 paycheck that you would receive from an employer. It refers to a concept of creating an income stream from your retirement plan throughout your lifetime after you have stopped working. There is no guarantee implied by the author that this income will be created if you do invest in your 401(k) plan. 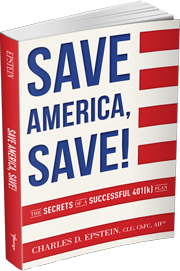 The reader should understand that withdrawals from a 401(k) are not a guaranteed amount and there is no guarantee that by saving money in your 401(k) plan you will be assured of a retirement income for life. Withdrawals from a 401(k) plan differ markedly from earning results from a salary of wages (a paycheck) because this type of income is not generated in the same manner and differs in how much income is generated, growth potential, tax treatment and renewability. 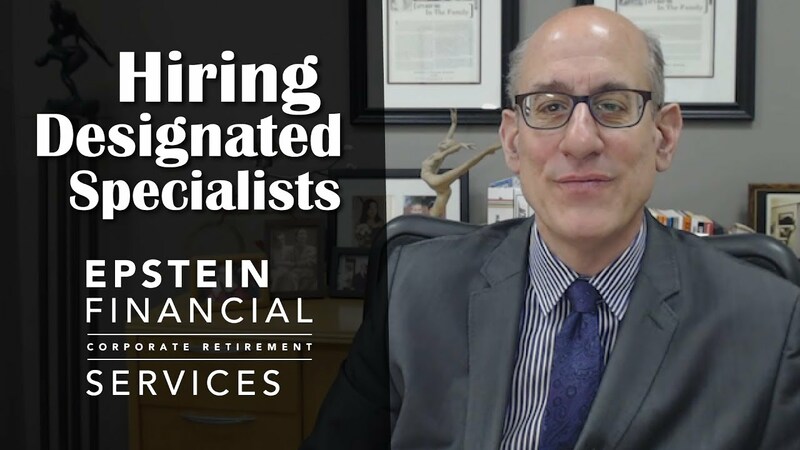 The readers should always seek the advice of a knowledgeable financial advisor and or accountant when planning their retirement and matters pertaining to their personal taxes.